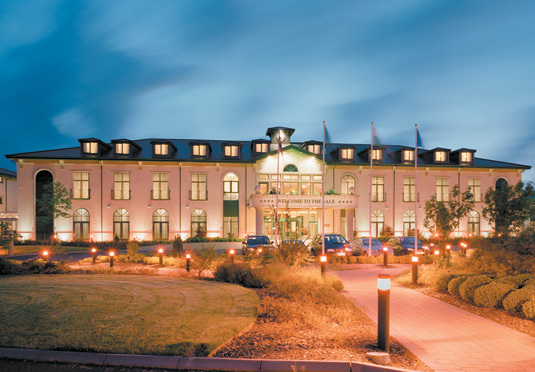 Take advantage of the last minute February and March deals at the 4* Vale Resort Hotel. 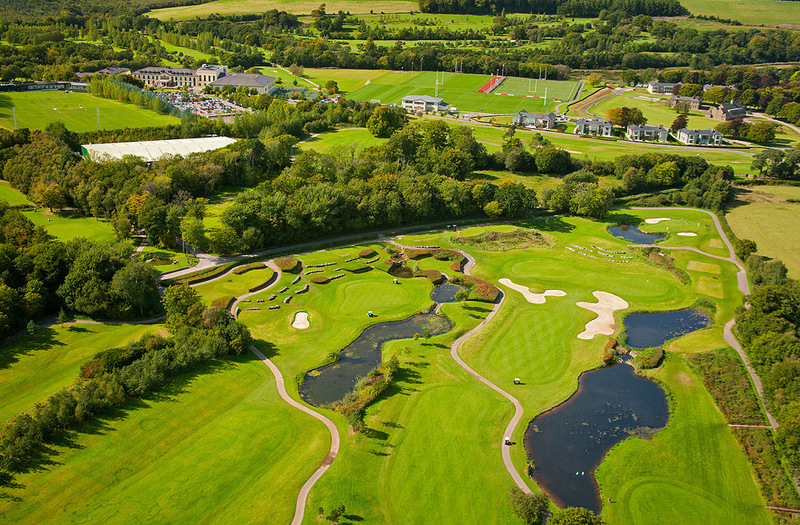 Enjoy 1 nights dinner, bed & breakfast and 36 holes of golf, from only £99 per person. 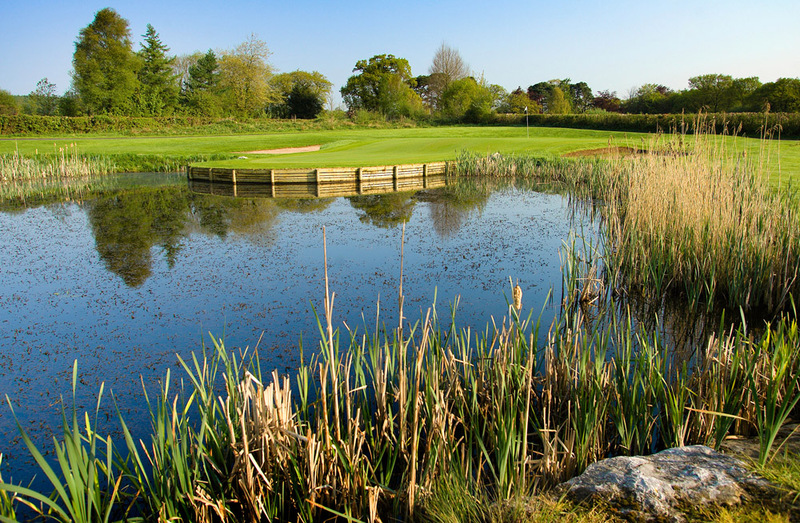 The package includes golf on both the National & Lakes courses at the Vale Resort, Cardiff. Prices subject to availability, based on two golfers sharing a twin room. 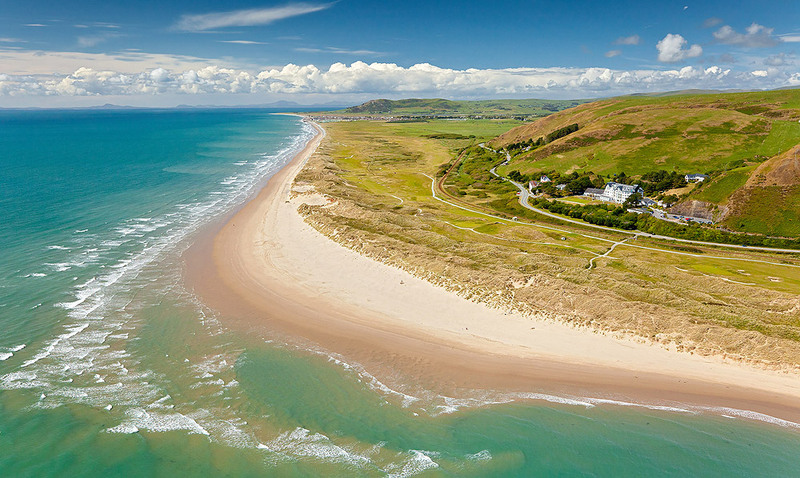 Located on the west coast of Wales, Aberdovey plays out over great links land. 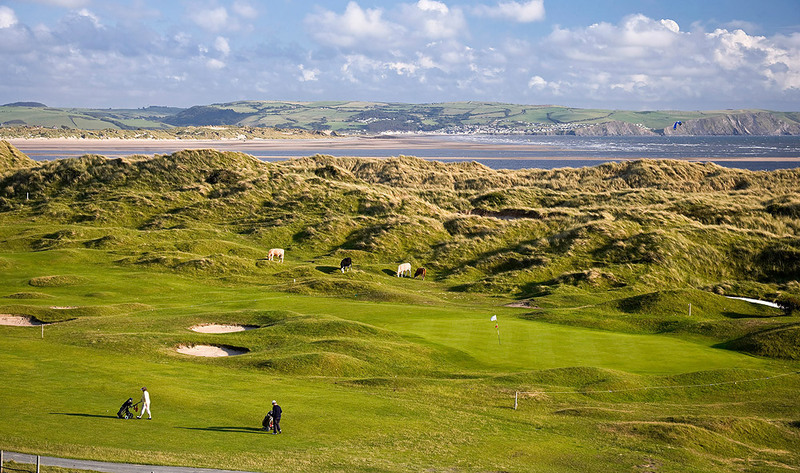 This break features 1 nights stay plus 2 rounds of golf at Aberdovey, staying in the well appointed 4 star rated on site Dormy House. The rooms can accommodate 12 golfers in twin bedded rooms and you are within walking distance of town for restaurants etc. Peak season and weekend supplements may apply. Based on 2 sharing twin room.